A team of researchers led by Osaka University have identified the cellular network involved in initiating and maintaining rheumatoid arthritis. The researchers suggest that this network can be targeted using a novel immunotherapeutic approach that will reduce joint inflammation. In a mouse model of the disease, the team found out how Th17 cells interact with other cells at the site of inflammation to influence the production of inflammatory molecules called cytokines. Chronic inflammatory disorders such as the autoimmune disease rheumatoid arthritis involve the action of various cytokines produced by the immune system. One such cytokine is IL-17, which is produced by TH17 cells. Although TH17 cells are known for the role they play in autoimmune disease, researchers have been unclear on how they control other inflammatory cells. As reported in the journal Immunity, Keiji Hirota and colleagues have now shown that the inflammatory cytokine GM-CSF is essential for the development of arthritis in mice. 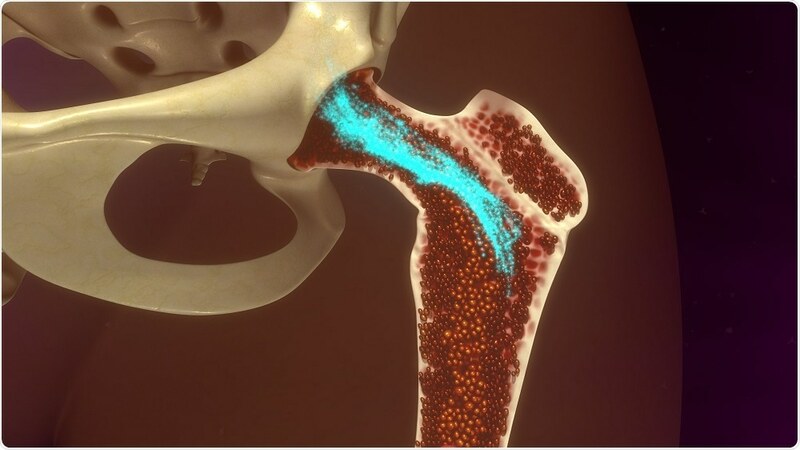 The team found that GM-CSF produced by both stromal cells in the connective tissue and T cells contributed to joint inflammation in the animals, but only stromal cell-derived GM-CSF was required to initiate arthritis. “We also showed that stromal cells secreted GM-CSF in response to stimulation by IL-17 from inflammatory Th17 cells,” says Hirota. In addition, the study found that GM-CSF was secreted by a group of innate immune cells, the cells involved in non-specific defense mechanisms. These cells expanded in number within inflamed joints in response to the production of IL-17 by Th17 cells and other inflammatory cytokines. This contributed to the development and maintenance of rheumatoid arthritis in the mice. When the researchers removed the cells that produce GM-CSF from the joint lining (synovium), they observed a significant reduction in the severity of arthritis. “This suggests the usefulness of developing such a novel immunotherapeutic approach that targets the cellular network to reduce chronic joint inflammation,” concludes Sakaguchi. Posted on June 4, 2018 by Asad Abid. This entry was posted in Arthritis. Bookmark the permalink.